The number of posts the platform has to handle can vary from 5 to 50 per second. With Auto Scaling in Amazon EC2, we can scale our infrastructure by 10 times without any problem.… As a result, we don’t pay for resources that aren’t used—and neither do our customers. 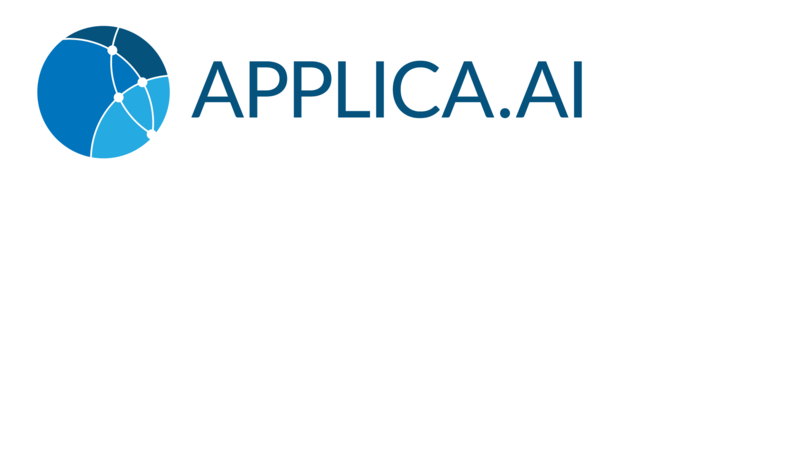 Applica provides solutions based on artificial intelligence that allow organizations to automate the moderation of user-generated comments on their websites. Applica’s artificial intelligence (AI) algorithms power solutions that automate business processes. Based in Poland, the company offers a semantic-moderation service that automates how user comments on websites are managed. It analyzes posts and rejects ones found to include racist or sexist phrases, swear words, threats, or any other inflammatory language. Customers of the service include large media organizations that have extensive web presences and moderation of large numbers of user posts. Three out of the top four media portals in Poland use Applica’s AI technology. Applica’s service processes more than four million posts each month, and it does so with 96 percent accuracy— which is comparable to the accuracy of human moderators. It is a great example of how far AI solutions in the field of text analytics have come in recent years. Piotr Surma, managing director at Applica, sums up the challenge his company faces in delivering this solution: “We serve many large clients and have strict service-level agreements with each one. If we fail to meet these, it reflects badly on our company and our services, and ultimately it can lose us business.” This means the infrastructure underpinning Applica’s AI technology needs to be reliable and available 24x7. Applica uses Amazon Simple Storage Service (Amazon S3) as its main data store and Amazon Glacier for low-cost, durable storage for large volumes of unstructured, noncritical data. Applica’s use of Auto Scaling in Amazon Elastic Compute Cloud (Amazon EC2) is critical to operations. “Auto Scaling is a key tool for us in maintaining availability. It’s extremely important that we can power up new instances when we need them and then scale them down when the load is lower,” he says. The company also takes advantage of Elastic Load Balancing, which is used together with Auto Scaling to automatically distribute traffic between instances." “We process about four million posts a month using AWS,” says Dancewicz. “If we had to do this manually, we’d be able to process just 30 percent of that amount.” Using AWS, Applica can add new customers without worrying about whether it has the ability to deliver services. Onboarding new customers is a fast process too. Compared to the days Surma says it would take in an on-premises environment, it takes only hours on AWS. “By using AWS, we can deliver a cutting-edge AI service to customers,” concludes Surma. “They’re impressed with the accuracy and speed of the solution and the fact that it can help them boost operational efficiency. For example, one of our large media customers was able to cut a team of moderators from 12 to 2, redeploying them to higher-value work that benefits its business more. It great to hear this type of feedback from clients." Learn more about how you can power your artificial intelligence services in the cloud.